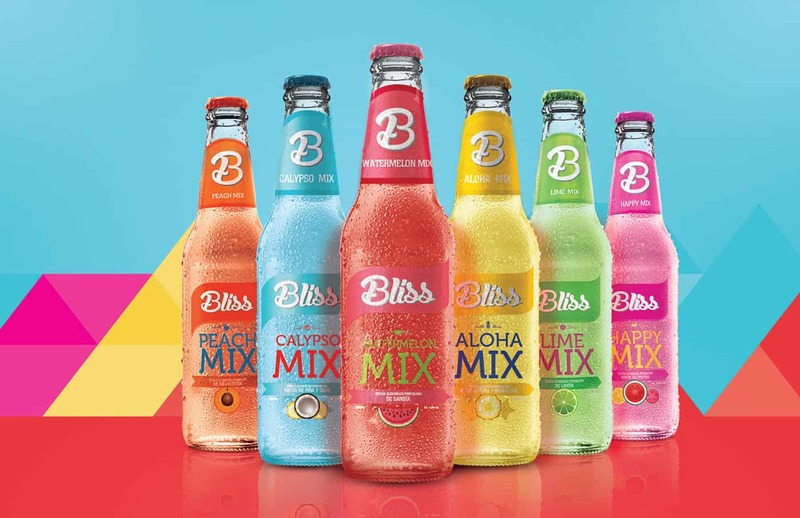 Bliss is a alcoholic RTD (ready to drink) and the essence of the brand is color, fun, being yourself, and going for it. They created a campaign that could transmit this feeling and promotoe the brand to the world. Marylou Faure's, Sun's Out is inspired by the expression "Sun's Out, Gun's Out". This is her second project following the success of The Ultimate Summer.